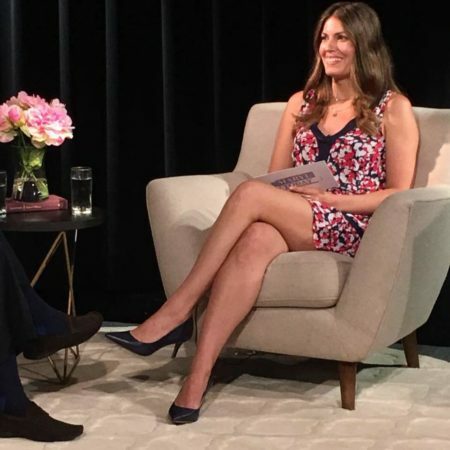 Hispanic journalist and entrepreneur Maryl Celiz Paz is launching an inspirational talk show, Maryl Today, in collaboration with television studio, Pasadena Media. The half-hour in-depth talk show features experts and leaders in the arts, sciences, business and personal development fields. The program breaks down topics that matter today and breaks through to solutions that people can use to improve their daily lives, businesses, community and the world. 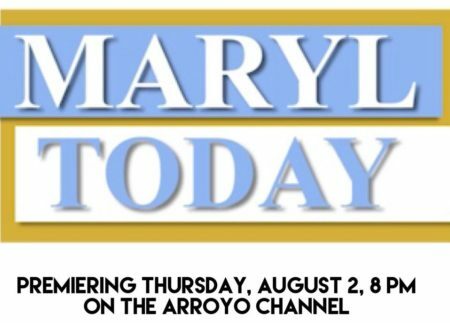 Maryl Today launches Thursday, August 2, 2018 at 8 p.m., airing weekly on the Arroyo Channel (Spectrum channel 32, AT&T channel 99), and can be seen worldwide on www.pasadenamedia.org and www.marylcelizpaz.com. Multicultural journalist, communicator and entrepreneur Maryl Celiz Paz is a consultant, content creator, author, producer, director and talk show host whose credits include writing and reporting for LATimes.com, Hoy, La Opinion, NBC-Telemundo, TV Azteca and more. She is the author of the holistic lifestyle book Nourished and founder of Celiz Paz Media Consulting, a company that creates, translates and produces content for businesses that want to reach the Hispanic market. Maryl is executive producer, creator and host of Maryl Today, a talk show about topics that matter with a goal to improve people’s lives. Since 1983, Pasadena Media, a 501(c)3 nonprofit benefit corporation has inspired dialogue, fostered freedom of expression and continues to bridge diverse communities. Pasadena Media’s purpose is to promote, coordinate, facilitate, produce and assist public service programming on behalf of all four public and community access cable television channels: KPAS, Arroyo, KLRN and PCC TV. Pasadena Media also operates the community media training center and television studio.